You do not have to worry about any social insurance or labor law-related issues. We ensure that there will not be any emerging difficulties through examinations of the finance authorities, health insurance companies or employer liability insurances. 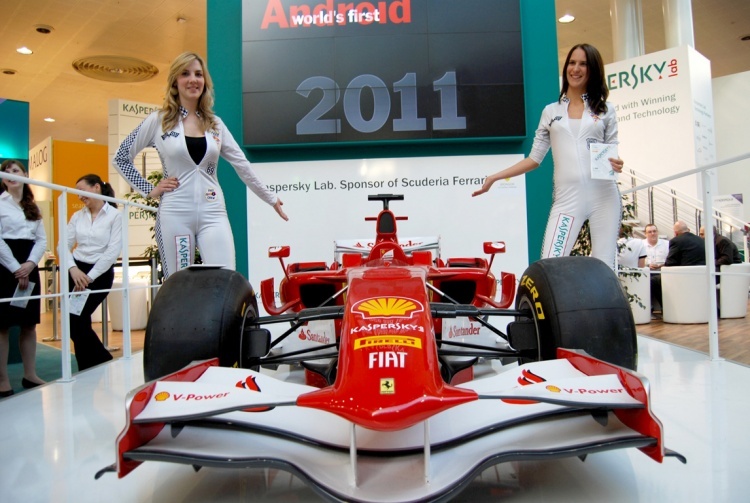 Exhibition staff will be provided to our clients within the framework of a transfer of personnel. The men and women are engaged with our agency on a short term employment contract for the duration of the booked event. They will be billed by wage tax card with regard to common work- and tax-related regulations. All taxes (wage tax, third-party insurance, employer’s liability insurance association contributions etc.) are already included in our fees. 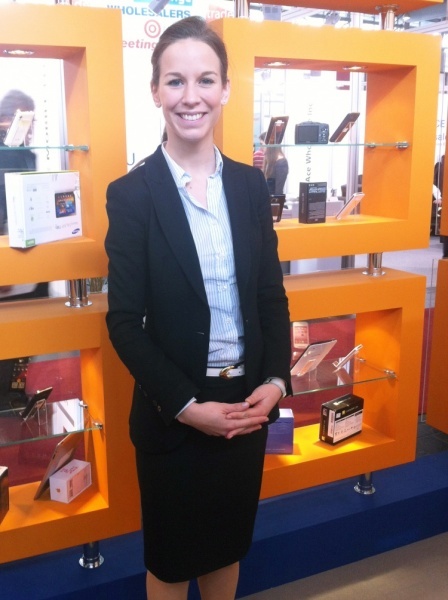 Our experience of 10 years in this business enables us to choose the perfect Exhibition Hostesses regarding your personal preferences and wishes from our database and prior castings of over 14,000 Exhibition Hostesses from all over Germany. 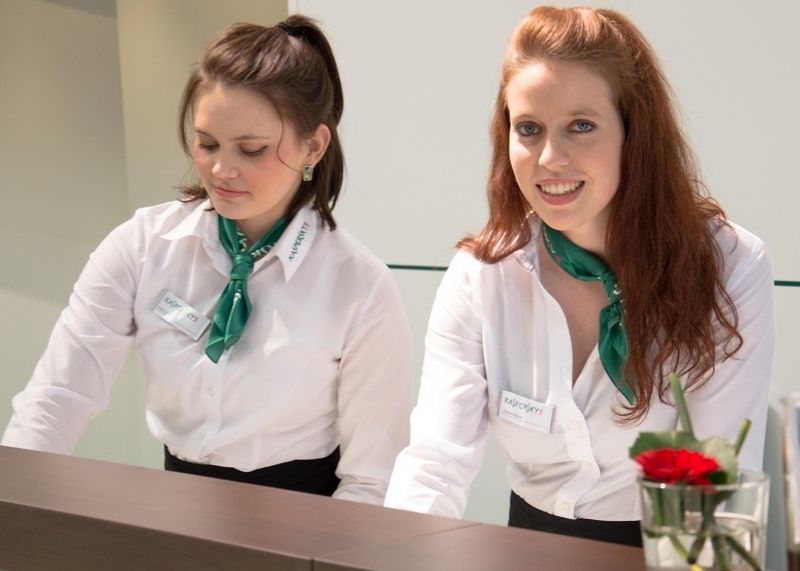 We place Exhibition Hostesses in all major cities throughout Germany based on a fixed daily salary, without additional travel costs or accommodation expenses. If you contact us, we will be able to create a non-binding offer based on your preferences and wishes, as well as providing you with sedcards of available Exhibition Hostesses. 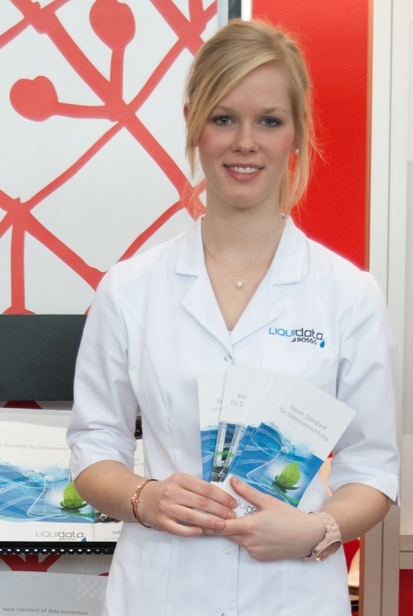 The choice of Exhibition Hostesses can be made based on sympathy and individual wishes - and is completely in your hands. We are looking forward to a prosperous cooperation with you. If you have any questions about the booking of the hostesses or any special requirements, please feel free to contact me.